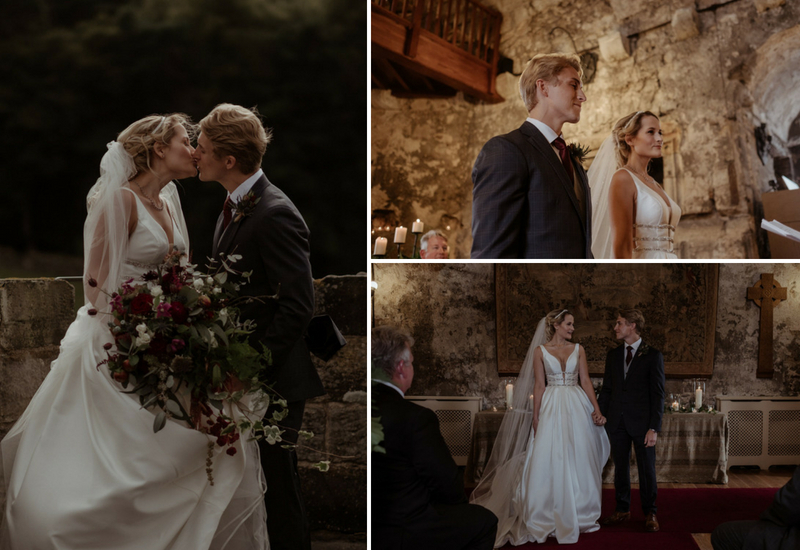 On the 16th of August 2017, Sydney and Colby made their vows to each other at Dundas Castle and became Mr and Mrs Dundas. 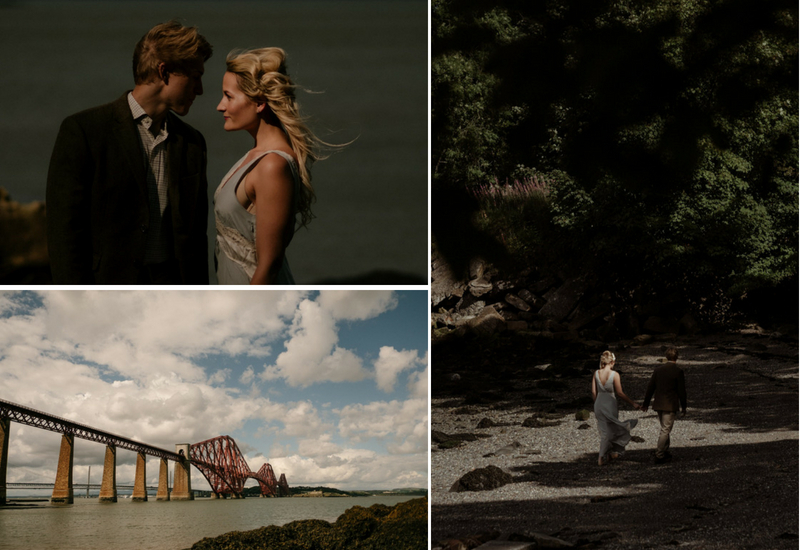 Colby and Sydney left behind plans of a large wedding in California, for their intimate fairy-tale wedding in Scotland. 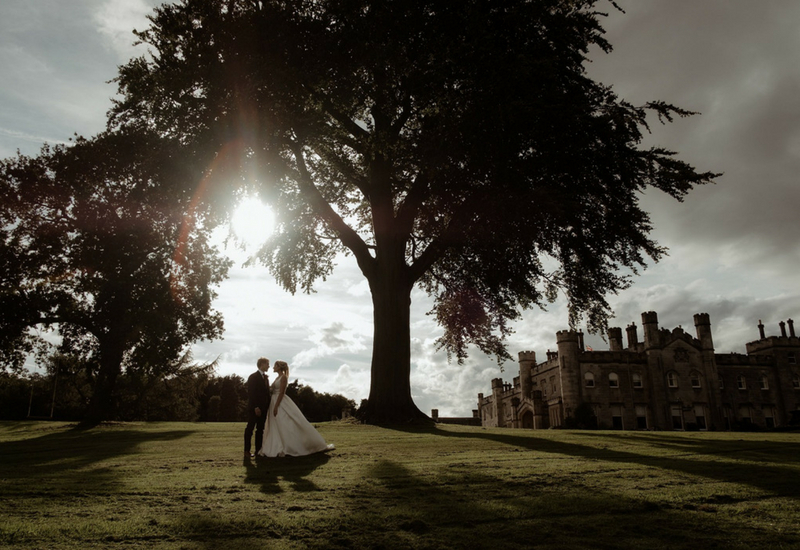 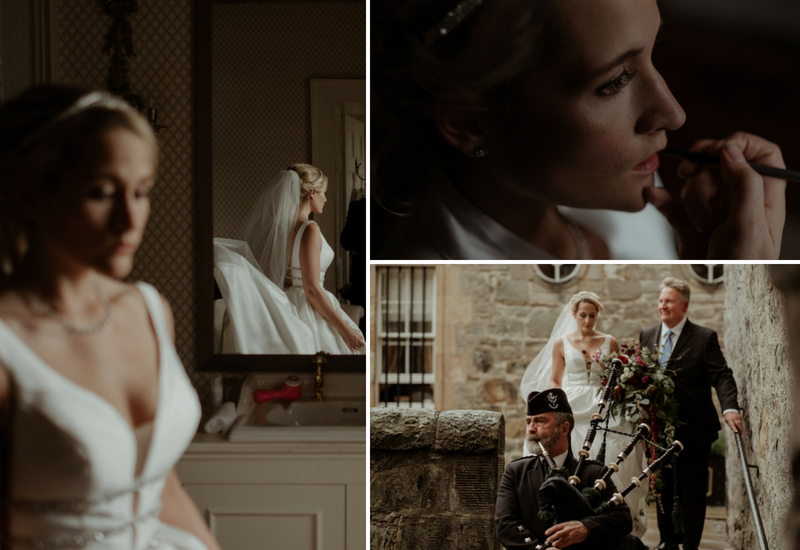 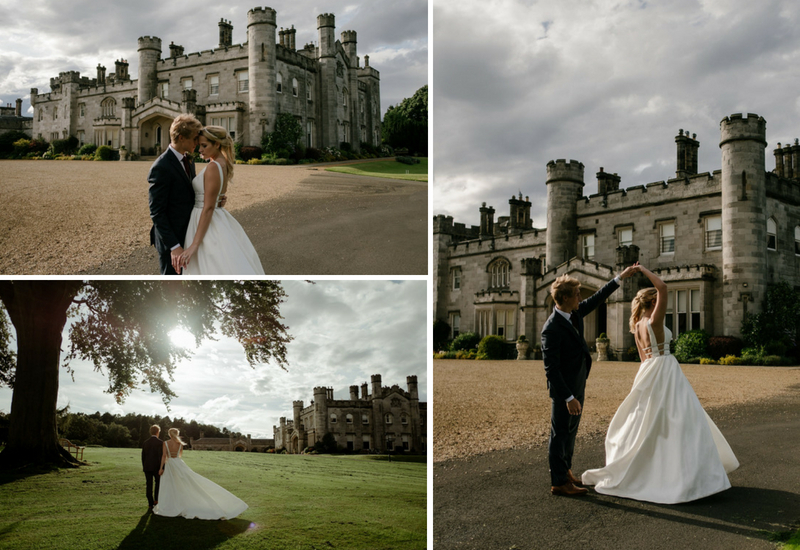 Colby Dundas wanted to honour his Scottish ancestry and Dundas Castle, home of the Dundas Clan, was the perfect location to begin their next chapter together as a married couple. 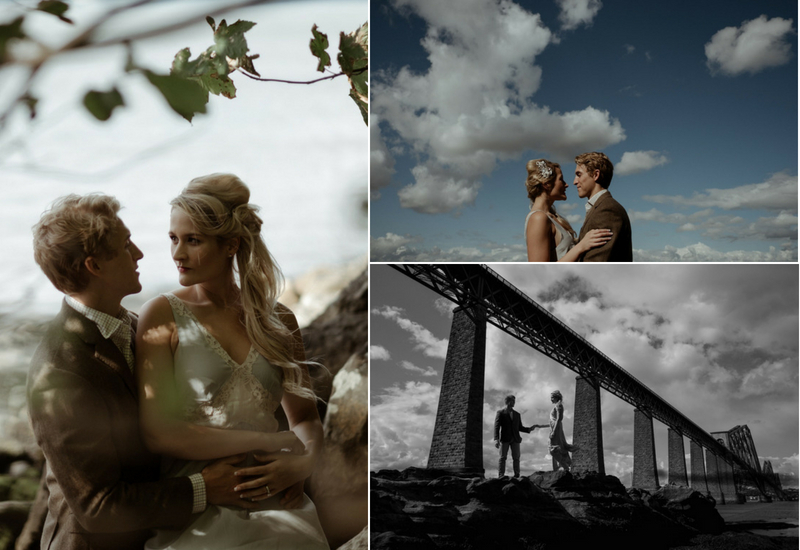 The day before their wedding, they had some beautiful photographs taken down on the banks of South Queensferry with the iconic Forth Rail Bridge as a backdrop. 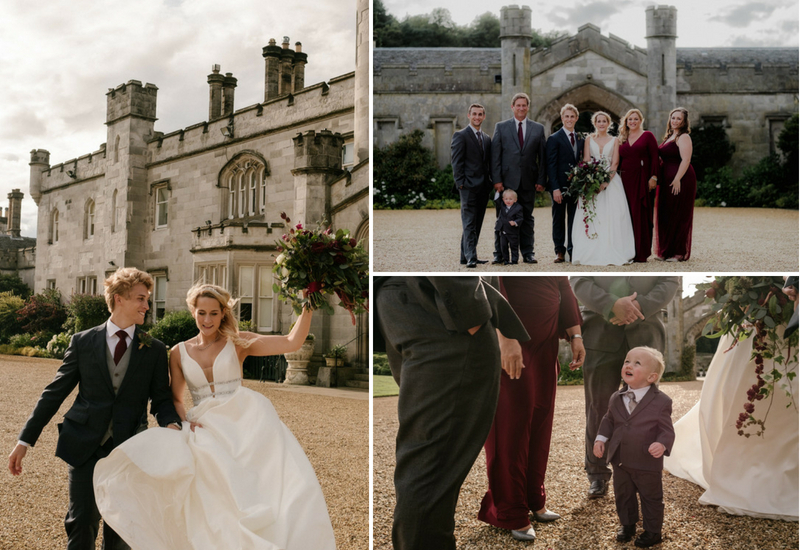 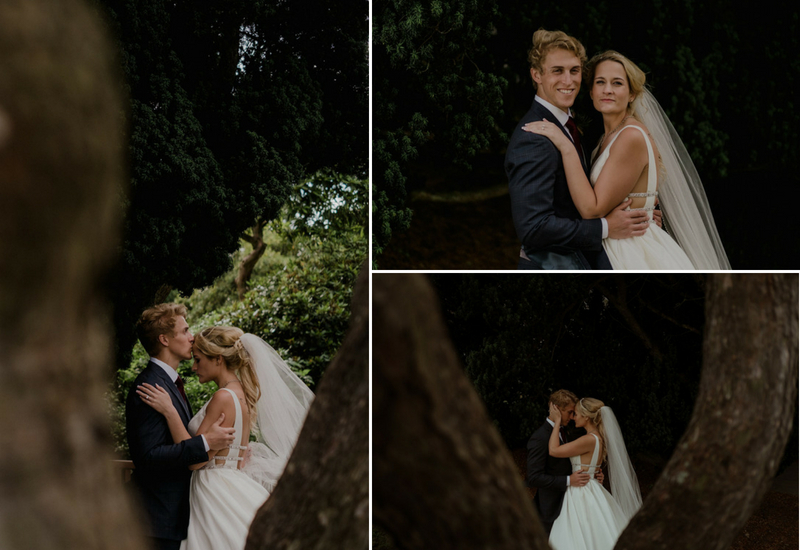 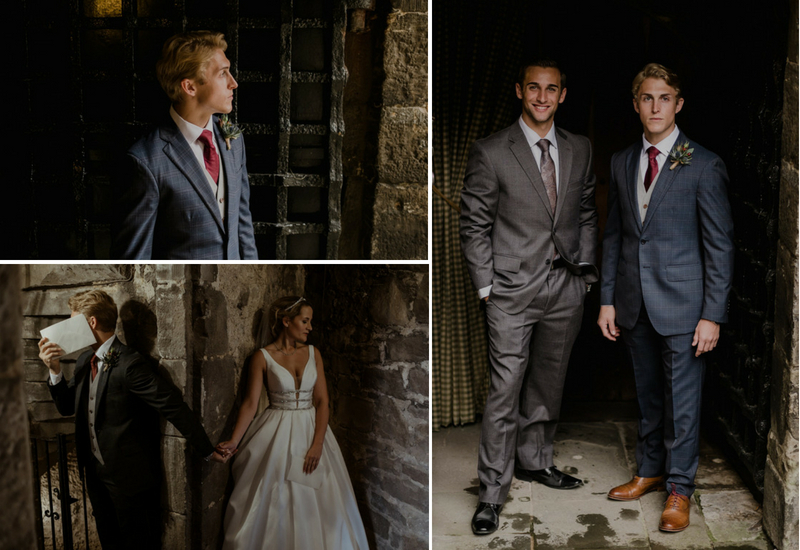 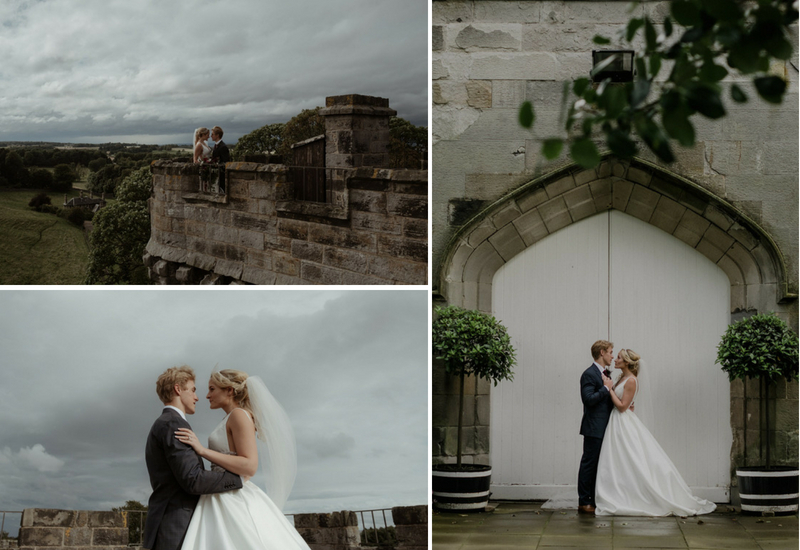 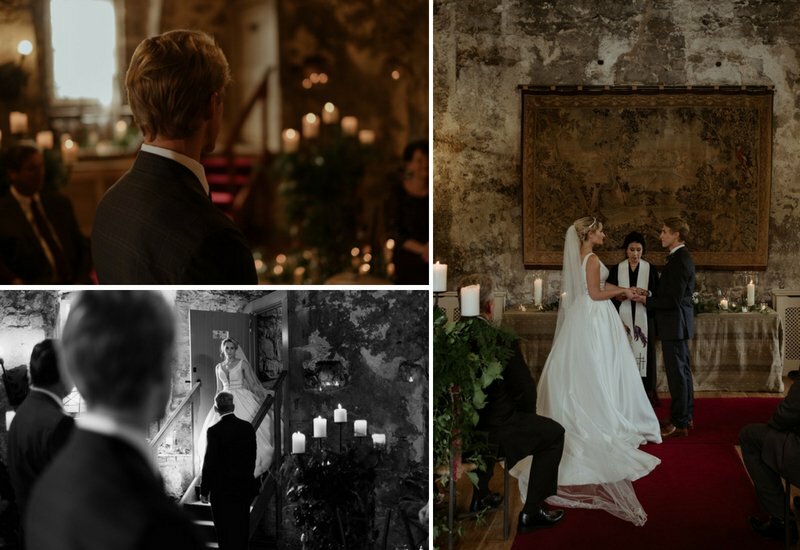 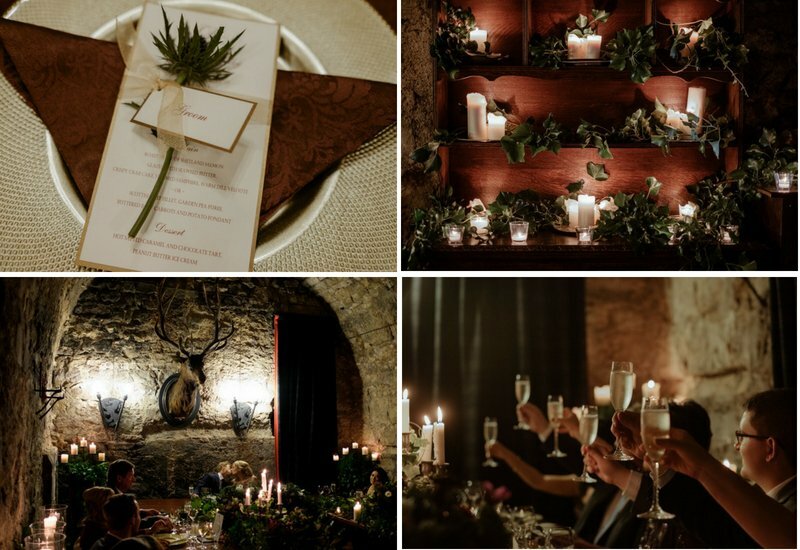 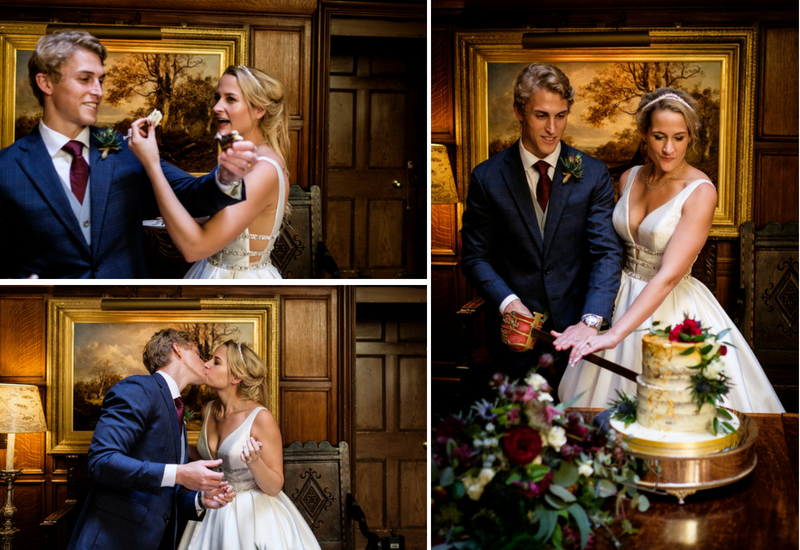 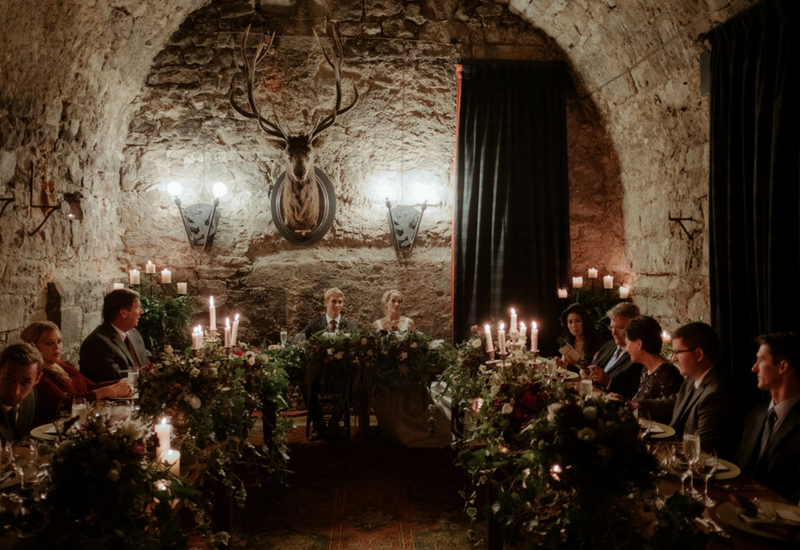 Surrounded by their closest friends and family, they chose the atmospheric Great Hall to say ‘I Do’, followed by an intimate wedding breakfast in the Stag Chamber, steeped in medieval character. 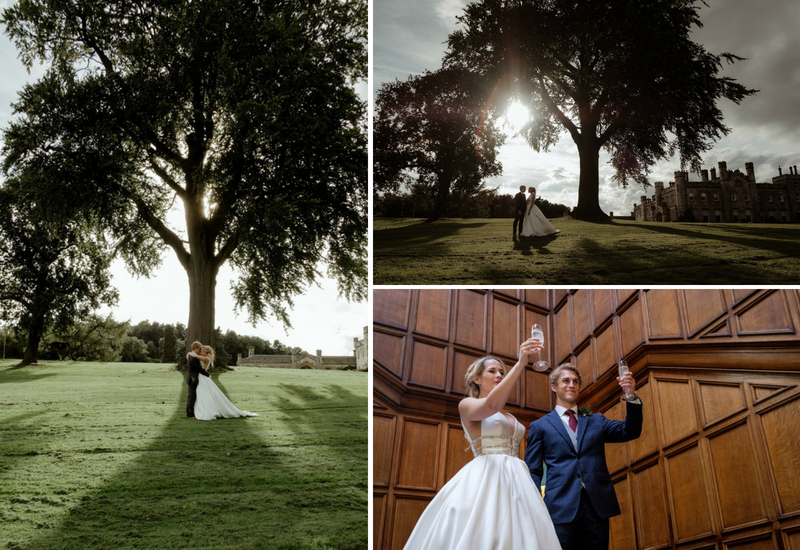 We hope you enjoy their photographs.